Sorry! Our store is currently closed. Please check back. The AFC Fan Wear Catalog will be open and collecting orders from Feb. 1st through February 28th. Soccer Master will process and order all items on February 28th. 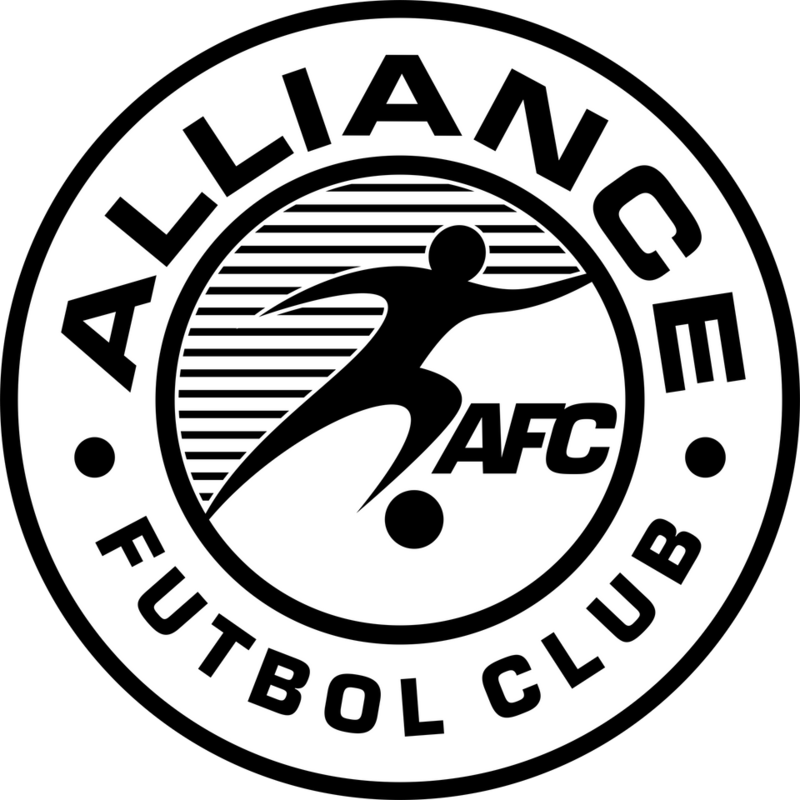 Once the product arrives at Soccer Master they will apply the AFC logos and ship directly to each AFC Member's residence. Please allow 12 business days for delivery from February 28th. DO YOU HAVE FAN WEAR ITEMS YOU WOULD LIKE TO SEE IN OUR CATALOG? LET US KNOW!